Designed to take your overall fitness level to new heights, this class focuses on boxing movements, along with cardio, strength, power and core work. 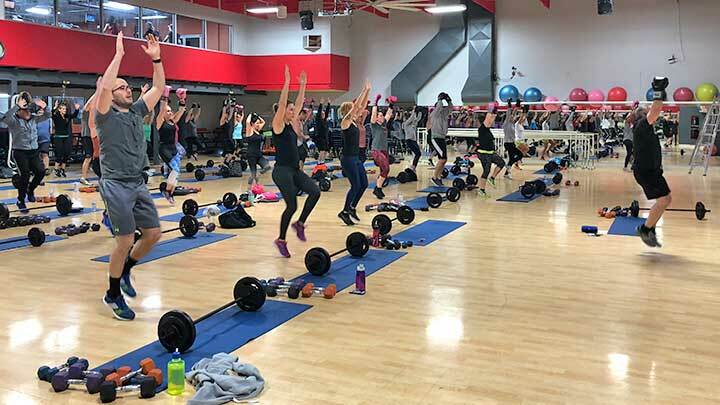 Specialized progressive training for Olympic lifts, interval cross training techniques and tabata drills are just some of the key components this class incorporates. 8 to 12 ounce boxing gloves and or wraps are strongly recommended to maximize your results!